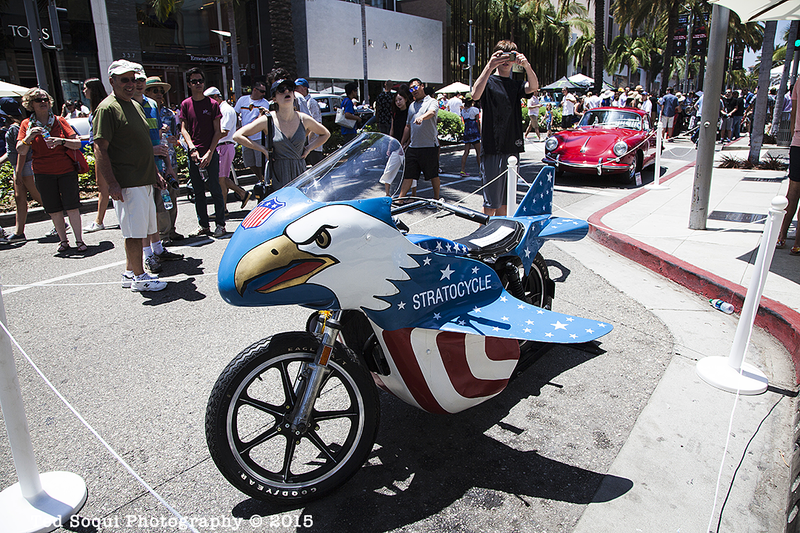 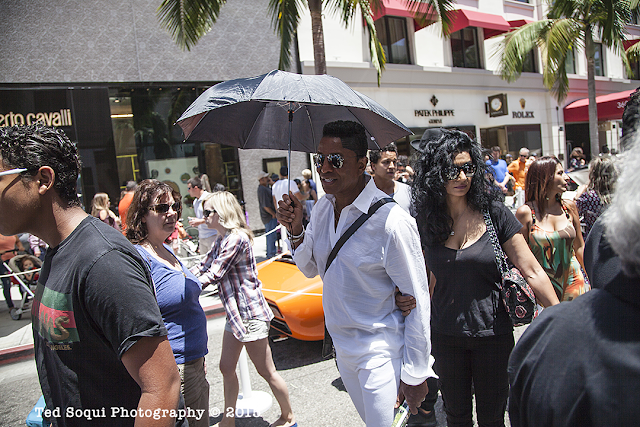 Beverly Hills held a "Concours D'Elegance" on Rodeo Drive last Sunday. 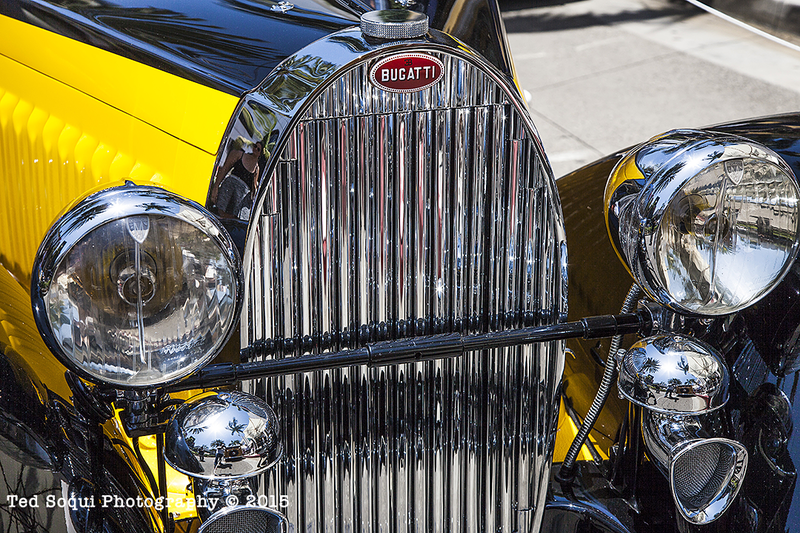 It was ok, a true Concours d'Elegance surely wouldn't have displayed an Opel, otherwise it was ok. 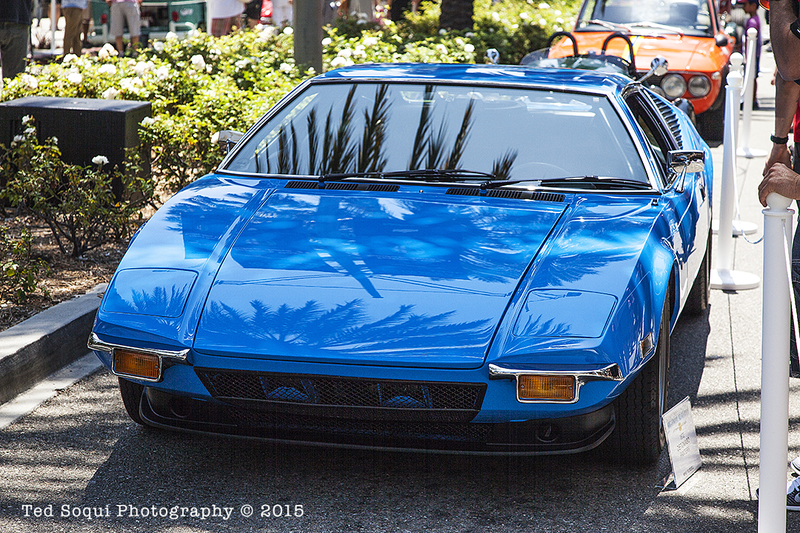 This is a concours car. A 1935 Bugatti type 57 Ventoux. A concours car too. 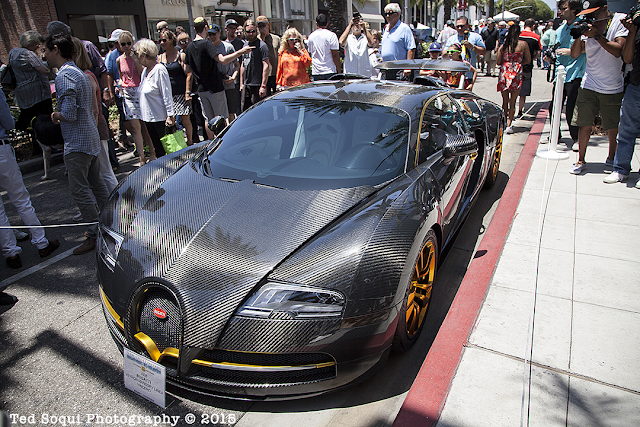 A carbon fibre Bugatti Veyron. 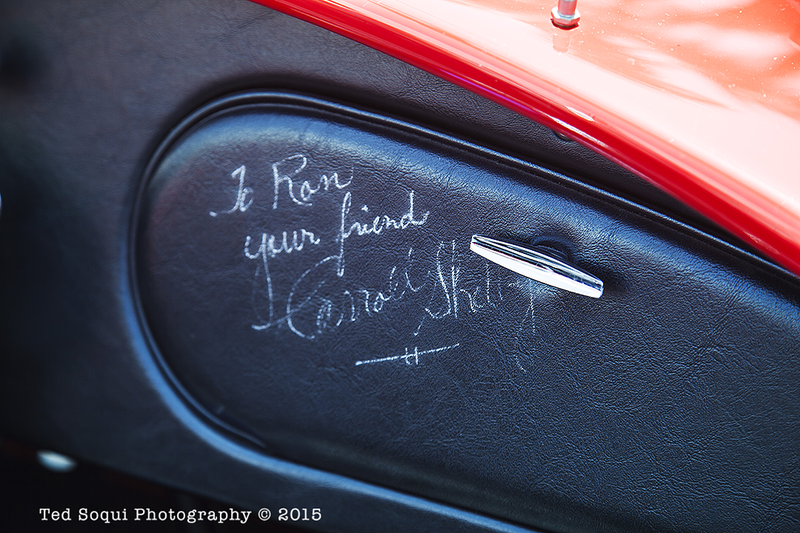 Carroll Shelby's signature on a real Cobra.